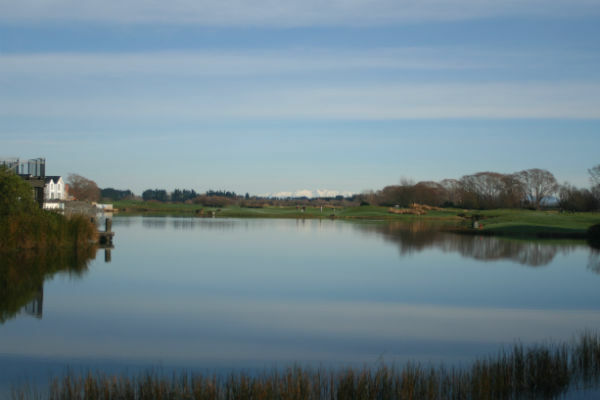 The Clearwater Golf Course has proven itself as a venue for international professional golf over 13 consecutive years, yet it offers a rewarding experience to all visitors from the six tee choices. 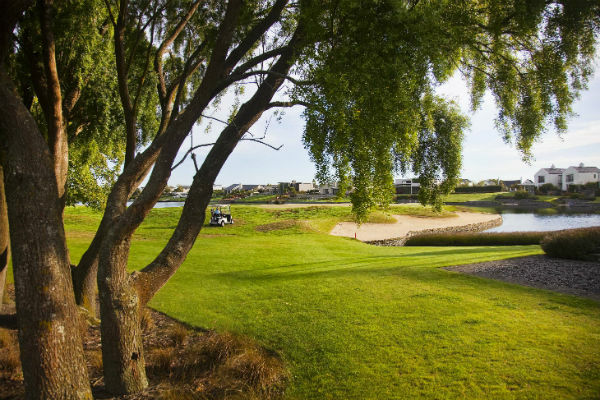 Walk in the footsteps of Clearwater graduates such as Jason Dufner, Bubba Watson and most recently World Number 1 Lydia Ko on our manicured fairways and greens surrounded by natural spring-fed lakes. 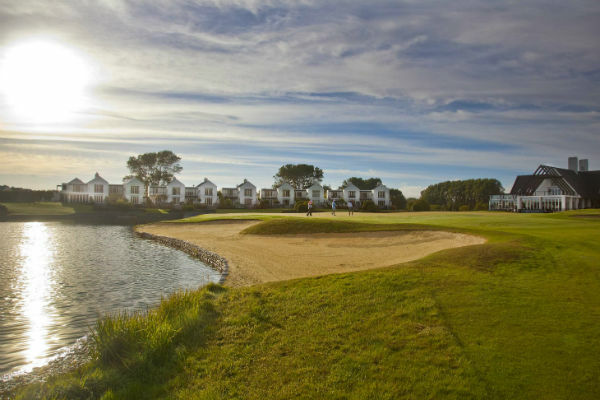 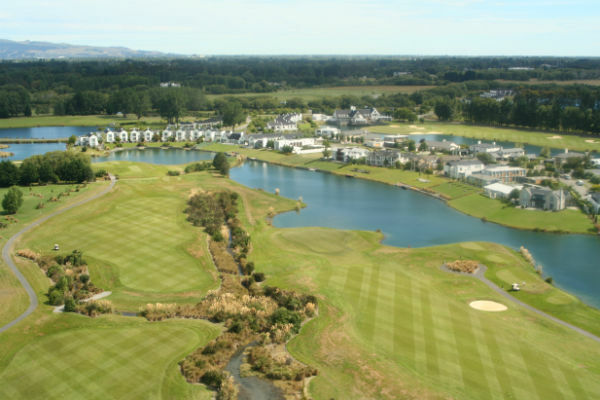 The Clearwater Resort area represents a positive harmony between urbanisation and conservation and is part of a recreation oasis on the border of the City of Christchurch.